Being an on-call vet with my own horses, children and a busy life, it’s not always comfortable to carry a phone with me. The new series Apple Watch has solved that problem. 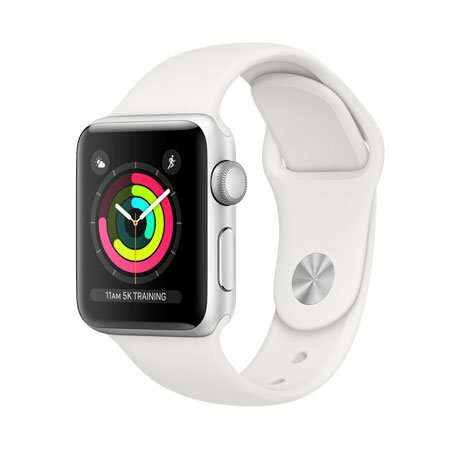 The Series 3 Apple Watch has a GPS and cellular function that can be used independently from a mobile phone. I’m in a regional practice and on call all the time. This watch allows me a little bit of freedom in knowing that I’m still able to answer and make calls without physically having to carry my phone. I can also receive messages, notifications, updates and emails without a handset. The Apple Watch can be set up to share your existing mobile number with your phone provided your plan is compatible. It also comes with a range of functions and the ability to access all your usual apps. Its connectivity is excellent and the volume is ample. I use it to set alarms and reminders, and notifications always come through. There are obviously limitations when dealing with such a small screen. It can be a little finicky to write messages or emails but there is a function that converts voice to text that works very well. A side benefit is that I’m not as distracted by other things on my phone. Important calls and messages come through but it’s easy to ignore social media and things like that. You just have to make sure to charge it regularly. Apple claims a fully charged battery will last about three days but I’m sure that will depend on how much you use the watch. It comes with a little magnetic charger where it can charge overnight.